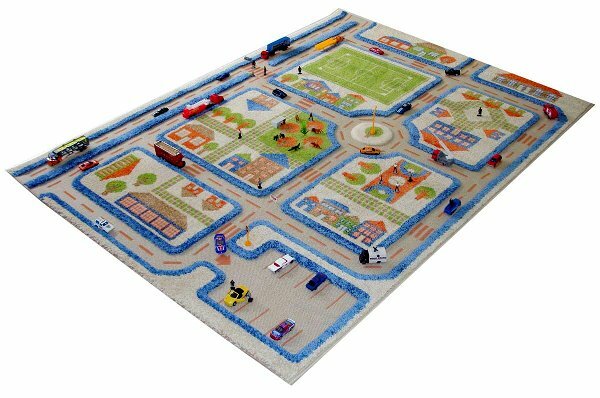 We love it when there’s a price drop and these gorgeous play rugs may be within reach of many more people for the perfect gift for a young child! 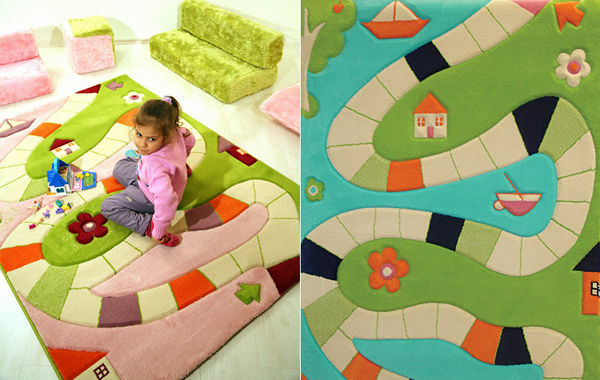 Urban Baby has just dropped the price on all Interactive Play Rugs which we featured in August 2009. 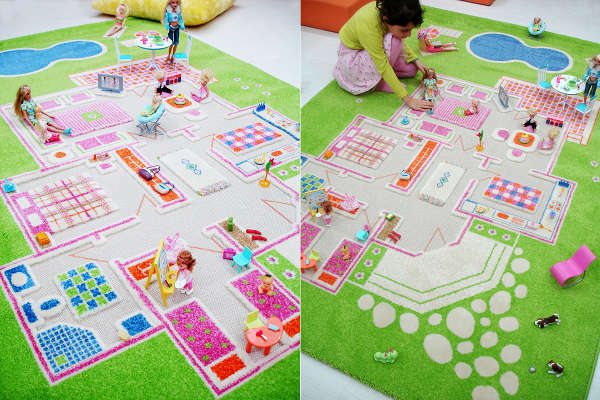 We thought we’d pass on this awesome news to all Babyologists so you can get in to secure a rug at up to $50 off the original price. 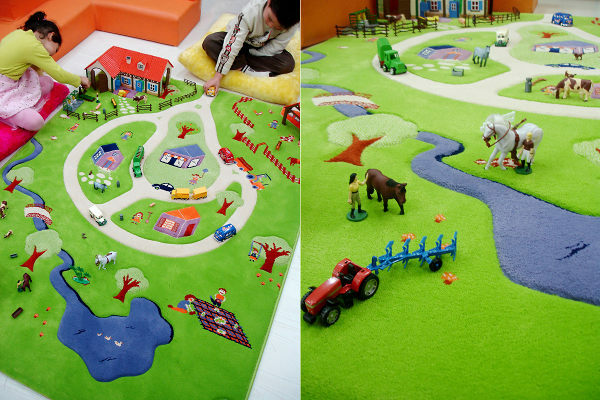 There are four beautiful designs to choose from – Traffic, Dollhouse, Playways and Farm. Two of the designs come in two colour choices and all are available in two sizes. They now start at $159 – a drop of $30 – up to $249, which is a saving of $50.